Every business wants to grow, expand their business, and increase their profits by selling to new customers. But for many organizations, the key to driving future revenue is in excellent customer support because it’s what drives new sales and helps retain customers. 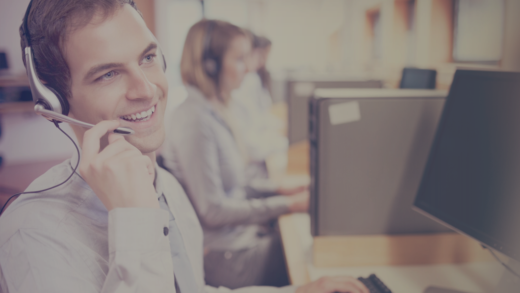 The customer support team has more contact with customers than the sales team, and the contact occurs at critical moments when a client’s satisfaction is at stake. 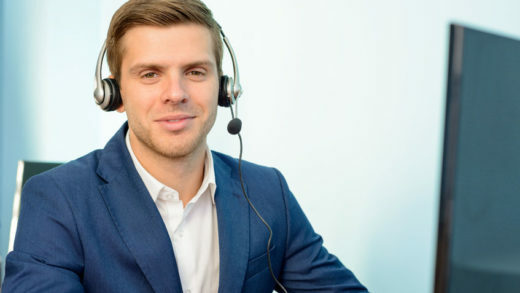 All this has led to an emerging need for technical support call teams or centers that provide technical assistance regarding a product or service. 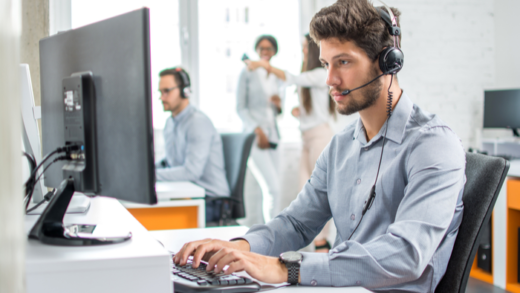 Take a look at how you can open a Pay Per Call line and start giving tech support that will bring additional revenue to your bottom line. Why Charge for Tech Support? First, charging for tech support is a viable option if you work with a small team or alone and receive only a few calls per week. In that case, tech support is not your core offering because there are not enough people to sit all day by the phone. Second, businesses that have tech support as their core offering and want to raise the value of their services can do it by charging for tech support. They can move to full support service and make it a profitable model. Without the need for special installation or equipment, PayPerCall can set up your tech support phone line in a matter of hours. In case you need any additional lines, remember that they are just a phone call away – setting you up with extra lines (up to 99) can be done in no time. PayPerCall provides an automated phone payments system which charges callers in real-time. Also, we offer flexible billing options – you can charge your callers by the minute or by the call. If you provide tech support for complex products, then going with the ‘Live’ line is the best option for you. Your operators will answer the phone and talk to your callers live. All paid calls forward to you. On the other hand, callers could listen to pre-recorded content, and if you want to give them multiple options, they can choose from up to five menu options. Companies realize that giving away free tech support comes with a high cost. With a PayPerCall tech support phone line, you’ll be saving money by eliminating the expense of free tech support, but also earning more money that you could invest in your company. You can get paid per call or per minute, based on what billing plan you choose. With the rise and development of different communication channels, tech support teams and centers have changed their strategies. They’ve moved to an omnichannel tech support strategy. However, the telephone is still one of the most preferred and used methods for contacting tech support centers. Contact PayPerCall for more information about everything about setting up a Pay Per Call phone line.